Hi, Capricorn! Are you looking for your true love? It is not an easy mission, and you have to pat attention to any tiniest detail to find out your twin flame. Astrologists believe that our destiny was written when we were born, and our future spouse was also be chosen by the stars. 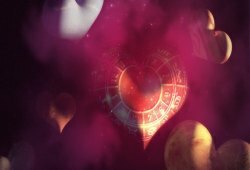 Let’s figure out which sign is your love matcher. You are both Earth signs who share the same wavelength. Besides, you are both hard-driving workaholics and shrewd financial planners, who share a deep respect for family, tradition, and long-term relationships. 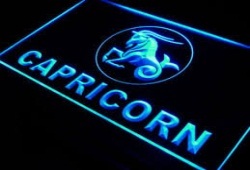 Sleeping and lounging are Capricorn’s favorite pastimes, and nothing can pry you off the sofa on weekends. However, you are far more self-disciplined than the Bull. While you always plan for rainy days, Taurus refuses to bring an umbrella. You both have many things to teach each other. However, it is the differences in personality that combine you two together. 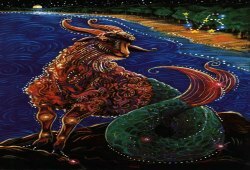 The Bull is good at enjoying the present while the nostalgic Sea Goat has an obsession with the past and the future. Try to get your timing right. You two need to find ways to vibe well together. Try to erase all differences and take benefits from each other’s natural personality. 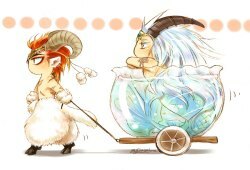 Gemini is versatile and restless while Capricorn is cautious, conservative patriarch who only trusts the test of time. 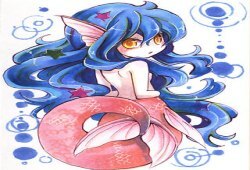 As a Sea Goat, your dogged consistency and family loyalty may frustrate Gemini but can also help ground the scattered Twins. On the other hand, Gemini can keep you amused and entertained, putting color into your monochromatic world. After all, you both have a lusty, experimental side. In fact, you are one of the few signs that can prevent Gemini’s jealousy. Your sexual attraction is intense, and thus the magic will appear when you get physical. Cancer is a mother while Capricorn is a patriarch. On the zodiac wheel, Cancer occupies the fourth house of family and femininity. 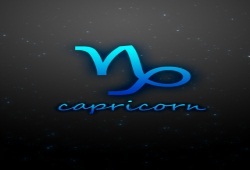 Capricorn rules the tenth house of fatherhood, masculinity, authority, and ambition. You need to learn the other’s "love language" to make a great love matcher. Capricorn must learn to respect Cancer’s feelings and intuition; meanwhile, the Crab must honor Capricorn’s loyalty and quiet wisdom. You are truly shining with parent role. Raising children is a foremost mission as well as a creative challenge for your signs. You are both loyal to families, no matter how they drive you crazy. It is a quality you admire in each other. Finally, you share enough common values to create a sturdy, lifelong match.